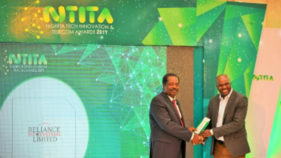 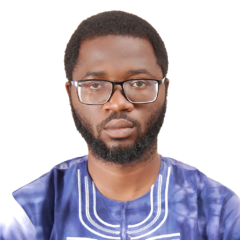 The second edition of the yearly Nigeria Tech Innovation and Telecom Awards (NTITA) is targeted at the sector’s innovators. 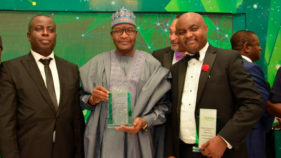 Telecommunications services provider, Airtel Nigeria, at the weekend clinched three accolades at the Nigeria Technology Innovation & Telecom Awards (NTITA) 2017 organised by the Association of Telecommunications Companies of Nigeria (ATCON) in Lagos. 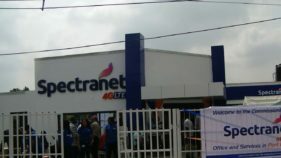 Association of Telecom Companies of Nigeria (ATCON) and InstinctWave has launched this year’s edition of Telecoms Executives and Regulator Forum (TERF) and the maiden edition of Nigeria Tech Innovation and Telecom Awards (NTITA).